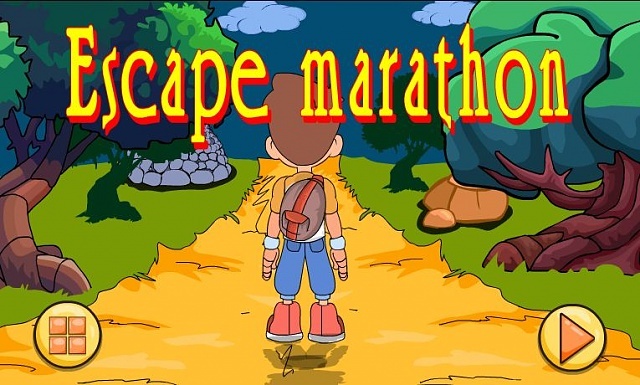 New Escape Games 190 - Escape Marathon Game is a fun interactive adventure game designed for everyone. The concept is simple: You will be locked in a room where you have quick to find clues, solve puzzles and escape the room before your time is up. 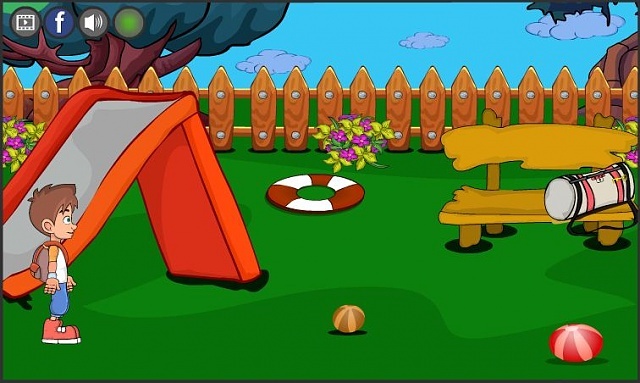 Play Escape games fun! Thank you for sharing your app! Just bought the new V30 and it takes blurry and fuzzy photos?